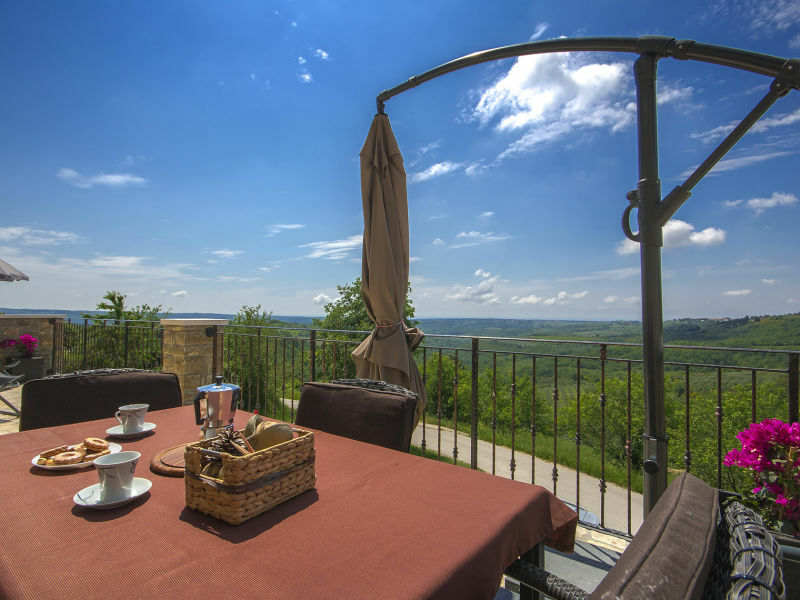 Villa Stancija Vigini is settled in the heart of the Istrian enchanted kingdom, with preserved medieval towns, old castles and mild green hills adorned with vineyards and olive groves. 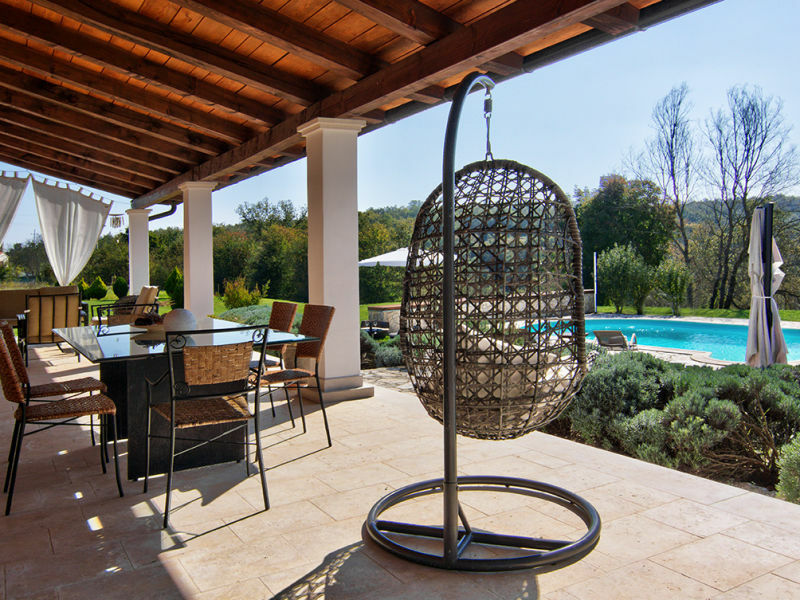 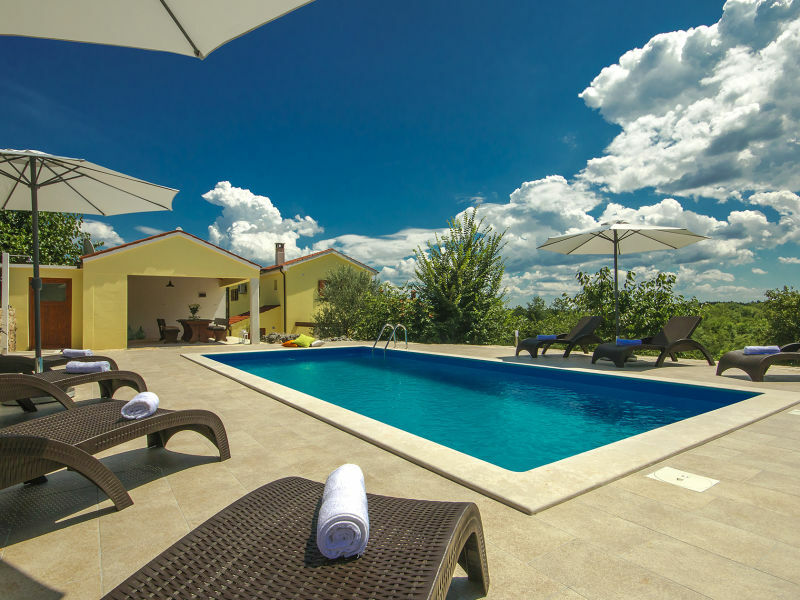 Villa Rosa is an old istrian stone house with terrace, pool, garden, barbecue, garden furniture, 8 sunloungers and parasol. 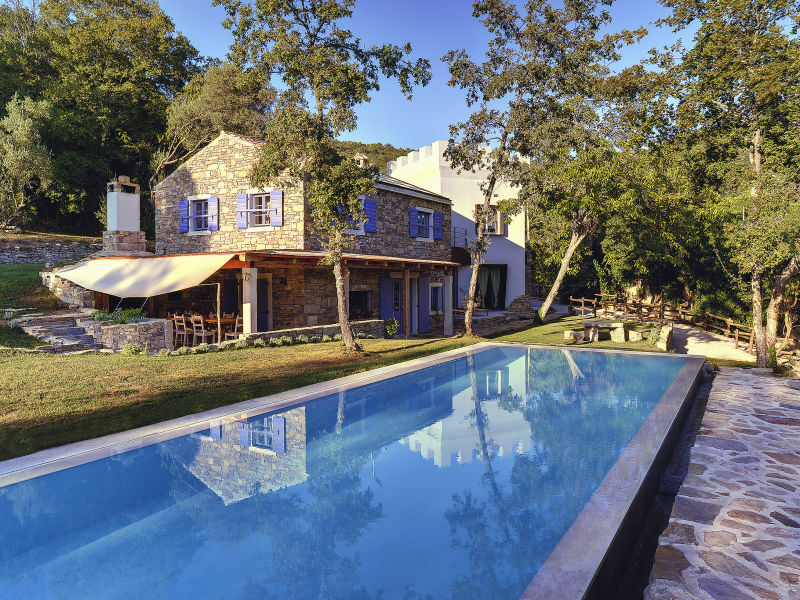 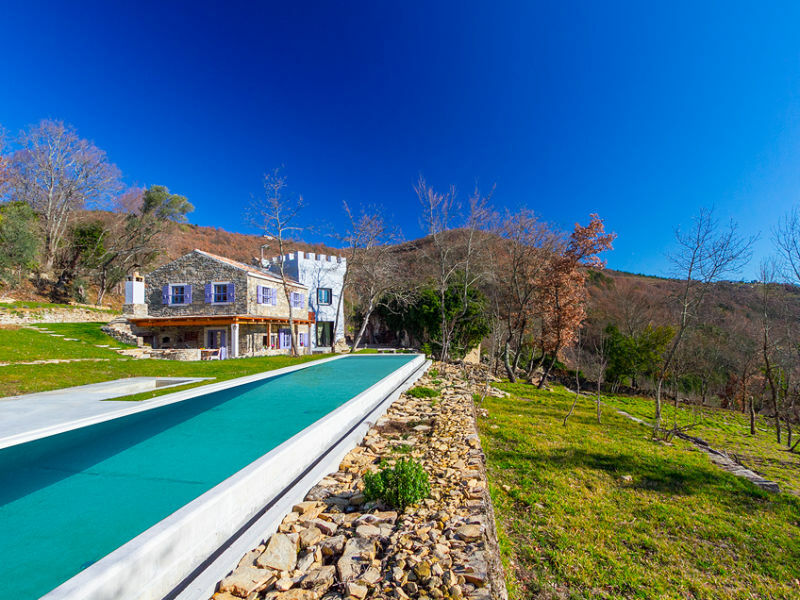 Surrounded by nature, this luxury villa and old stone fortress accommodates 8 people. 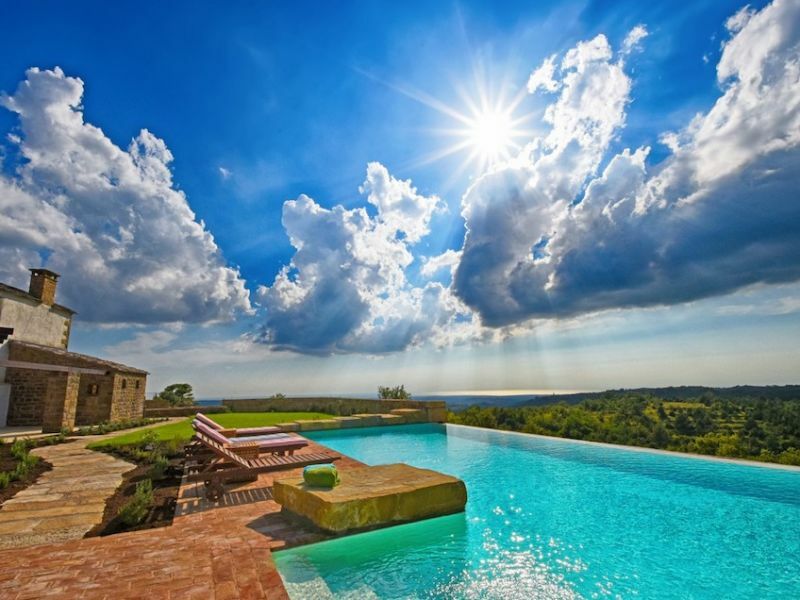 10 000 sqm of land contains infinity pool, gardens and has a beautiful panoramic view. 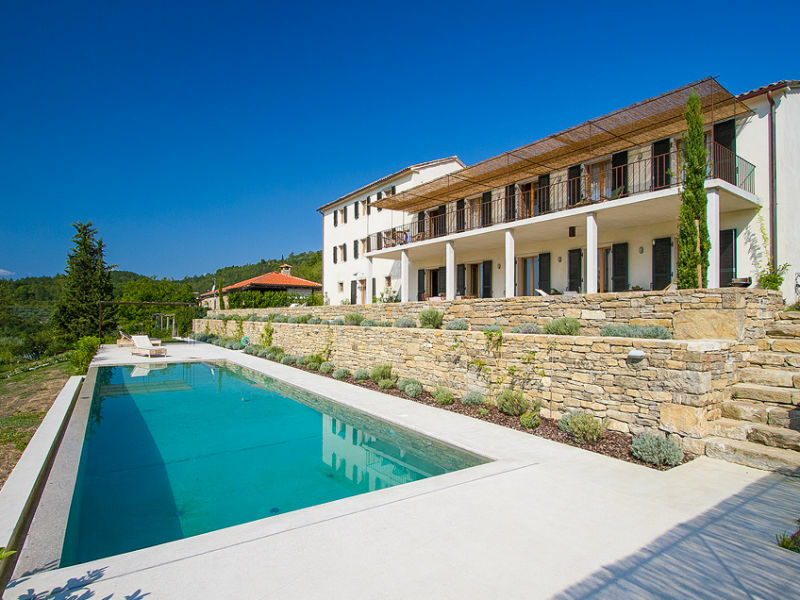 Elegant architect Villa with saltwater pool and fantastic views perfect for holidays with family or friends. 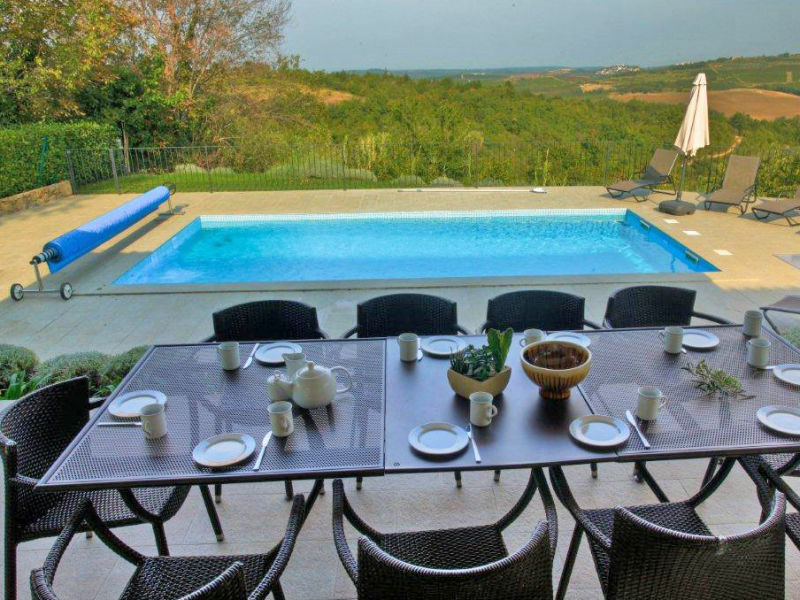 Casa IDa is a nice villa with pool for 8 persons near Groznjan, the picturesque artist's town in green, untouched Central Istria. 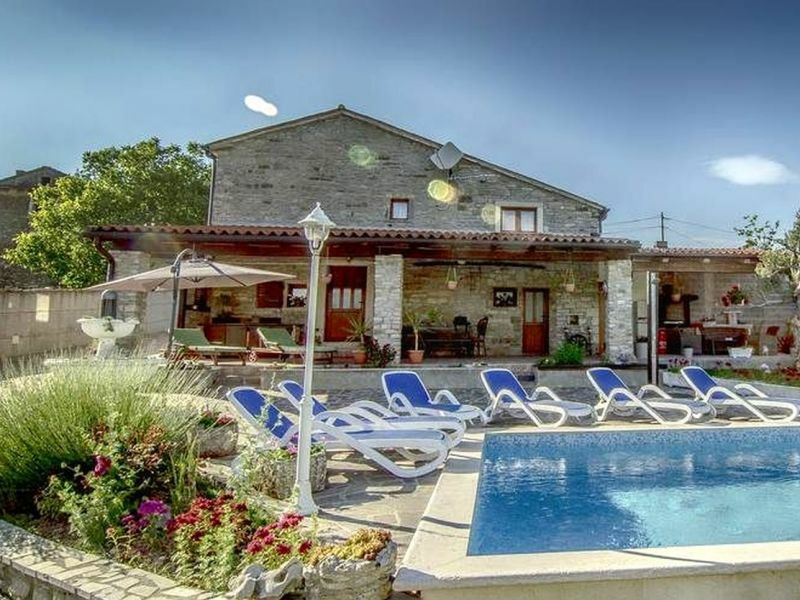 For those who love beautiful things past, peace, nature, rustic Casa Anna is ideal. 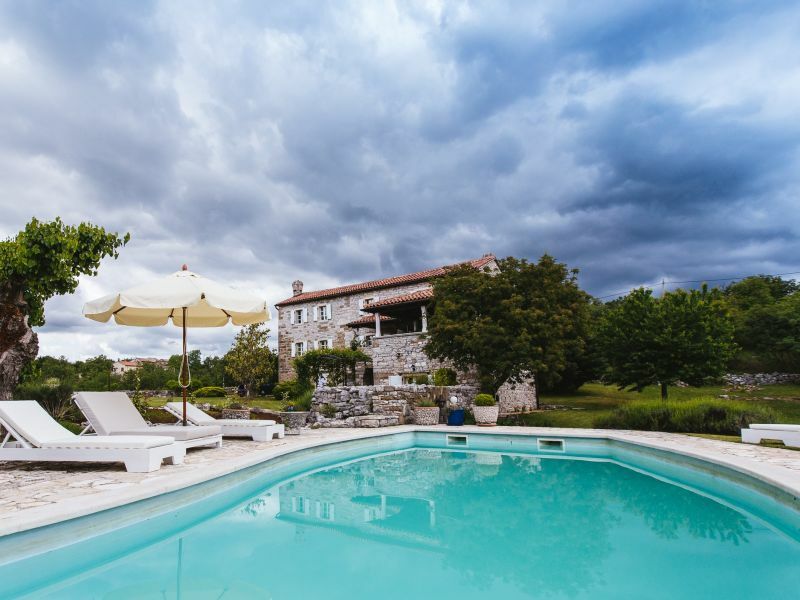 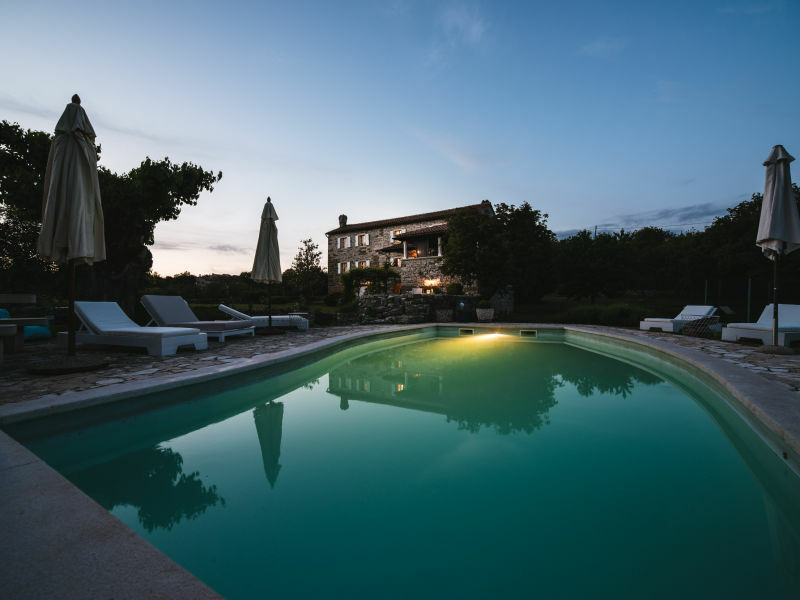 Villa Casa Mazuli is a stone Istrian house with a pool and a beautiful view.